The UBC library system has acquired a new addition to its archives. 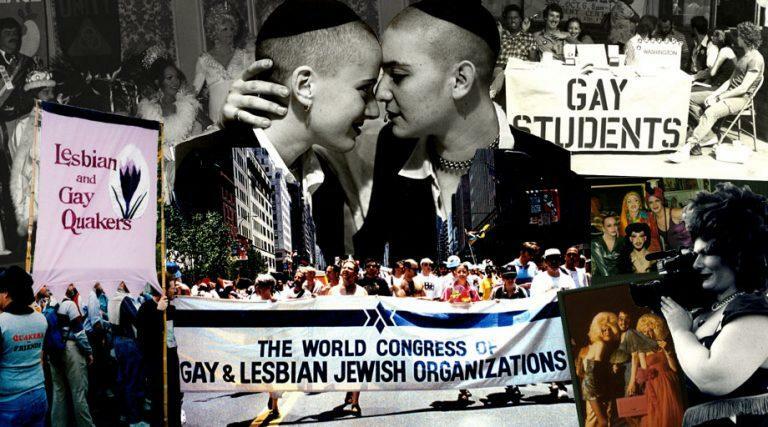 “LGBTQ History and Culture Since 1940, Part II” is an archive of primary documents relating to LGBTQ life and history. If you don’t care about these UBC archives, you really should. They’re an excellent resource for your academic life, plus they provide an insight into history through primary sources. The database features around 1.5 million documents with everything from newspaper clippings to personal letters, ACT UP photographs to bathhouse ticket stubs. Bunnell said his favourite pieces in the archives were the poster collection and the periodicals. LGBTQ History and Culture Since 1940, Part II is available online through the UBC library website.